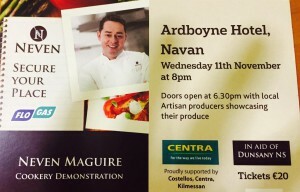 Wednesday 11th November at 8pm. 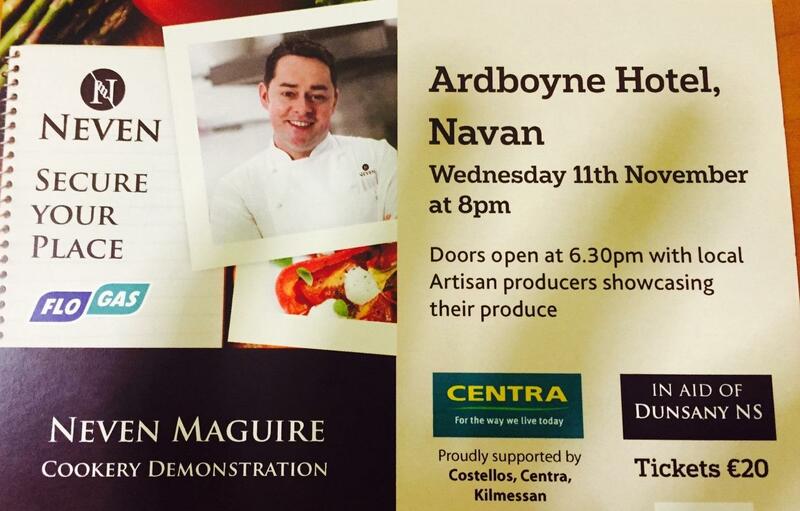 Doors open at 6.30pm with local Artisan producers showcasing their produce. These tickets would make a great early Christmas present……. Farewell Mrs Muldoon A Local Beekeeper Shares his Knowledge of bees……..